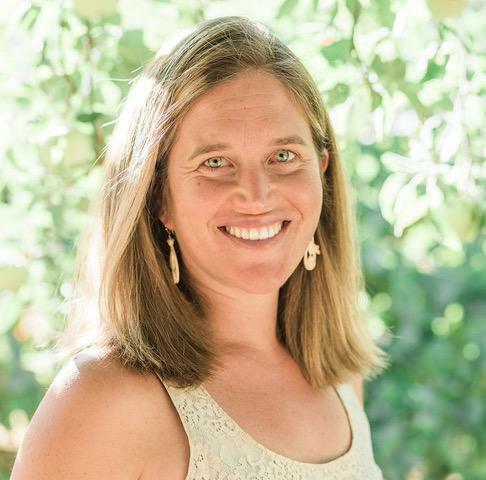 GRASS VALLEY, Calif. April 16, 2019 – Anya Stanger, PhD, will be the guest speaker at the American Association of University Women (AAUW) Nevada County Branch’s meeting on Saturday, April 20th, 9:30 am at Peace Lutheran Church. The meeting is free and open to the public. Exploring the topic of what it means to engage in “feminist activism” in this current moment, Dr. Stanger’s interactive presentation will discuss a range of question. What does it mean for a movement to be to be feminist? What are issues of feminist concern? And what are people doing, around the world, to confront violence, patriarchy, militarism, and inequality in distinctly “feminist” ways? A professor of Sociology and Women’s Studies at Sierra College, Dr. Stanger grew up in Nevada County, earned her bachelor’s degree in Peace and Conflict Studies at UC Berkeley; her master’s degree in gender studies from London School of Economics; and her PhD at Syracuse University, New York. Back by popular demand, Dr. Stanger spoke at last October’s AAUW meeting on the topic of Activism and Identity. Free and open to everyone, the meeting will be held at Peace Lutheran Church, 828 West Main Street, Grass Valley, on Saturday, April 20th, from 9:30 – 11:30 am (program begins at 10:00 am).